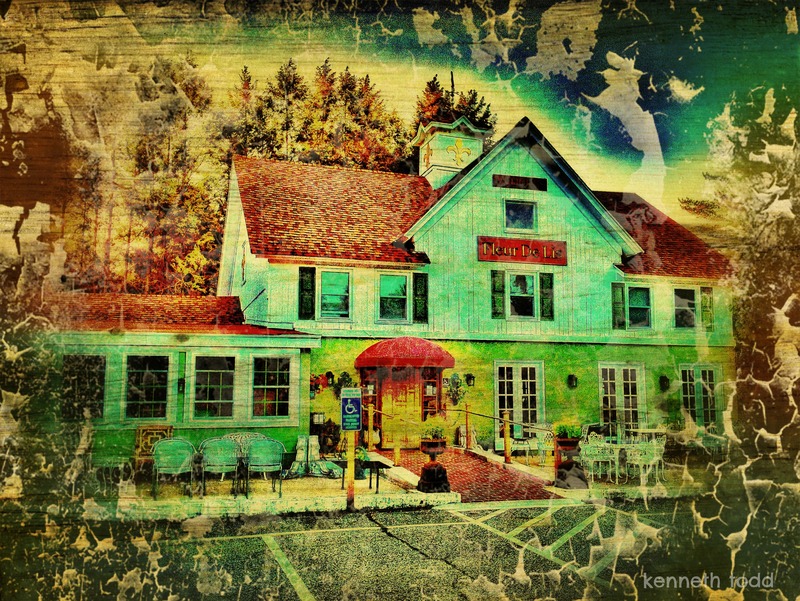 Taken with my iPhone of a French restaurant in Redding CT. I really like the effect, Ken. Very unique.